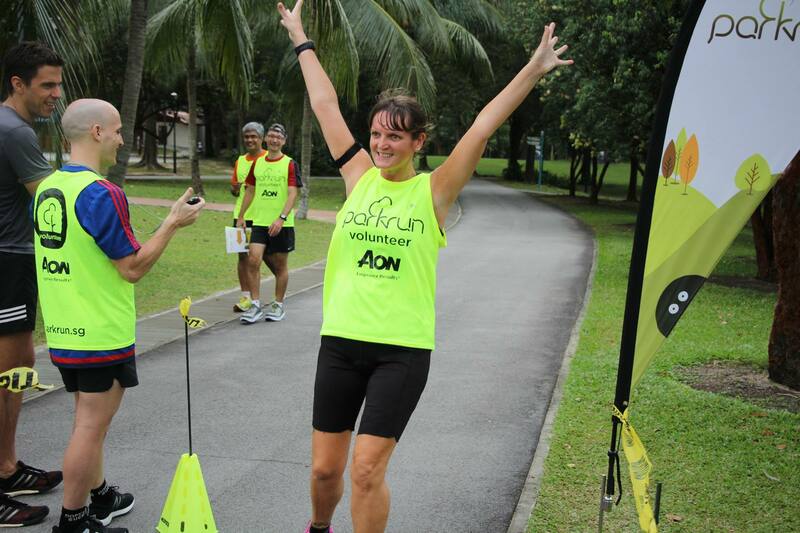 Singapore ParkRun, a Catalyst for Running Tourism | JustRunLah! I know most people write race reviews based on paid events, but why not choose one of the many varied, free to enter races that happen in Singapore? That’s because there aren’t many… but wait, what’s this, a running event that’s free? Yes, West Coast Parkrun. Parkrun started in 2004 when 13 friends decided to hold a timed 5km race in Bushy park near London. In the proceeding 13 years it has spread to 14 countries, from the USA to Singapore. Once just 13 runners, there are now over 2.1million runners in the movement and over 23 million Parkruns have taken place globally with 112 million kilometres being run, pretty impressive eh? What is surprising, however, is the event is totally free. No registration fee and no 2 hour long queues to collect your race pack. – WHAT LAH??? you ask, no goody bag? Absolutely, there is no free running vest, no medal, no finishers-T and no hydration stops (not that you need them… it’s only 5km for heavens sake….man up!) Actually, if I am honest, there is a free T shirt… once you have completed 50 races. The hydration stop is the McDonalds, where everybody meets afterwards to chat and replenish the calories with greasy cardboard disguised as food. The event, held in both the East Coast park and the West Coast park every Saturday morning at 7:30am, is 100% run by willing unpaid volunteers and it is the West Coast park that we focus on here. Each week a volunteer will be the race director, organising marshals, timekeepers, photographers and token distribution (the way you get your time). 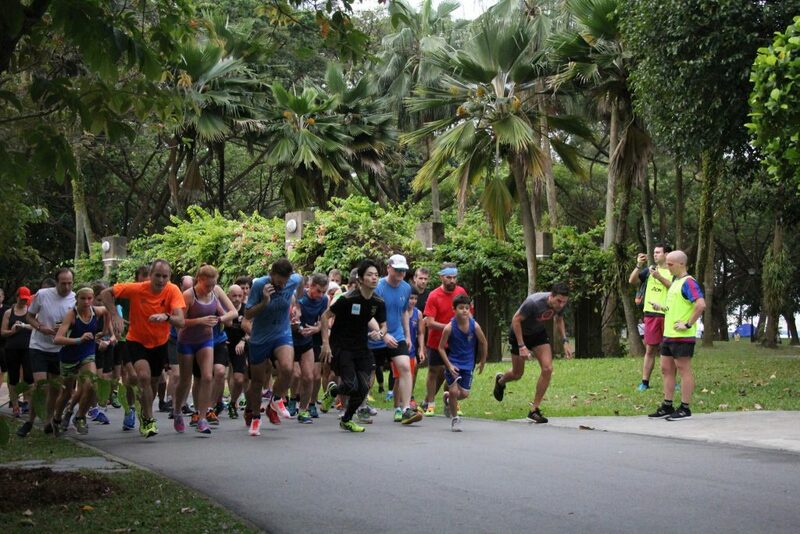 They meet in the middle of West Coast park, close to the McDonalds and after a short briefing at 7:30am, the group head off to the start line for the 5 km figure of eight course. As most of the attendees are keen runners, the group naturally organises themselves into fastest at the front (a welcome diversion from the usual chaos that is the start of runs like the Sundown). The timekeeper shouts go and… off they race. And they’re off… the front runners often finish sub 20 min. Speed is the order of the day, every week some runners may finish under 20min for 5km, this week 6 runners finished under the magical 20min mark. This week, the crowd numbered 90 runners but can vary from 60 to well over 100. There is no maximum time for the event and there is always a tail runner to make sure they leave no-one behind. Some weekends people walk the course (just like most half marathons in Singapore then eh?). The organisation welcomes anybody and no age limit applies, juniors are welcome, although under 11 year olds must run with a parent. The course is more challenging than the East Coast Parkrun with more elevation and twists and turns. This is borne out by my PB for West Coast being 30 seconds slower than the East Coast. The figure of eight course is enjoyable and at that time in the morning, the paths have yet to fill up with wobbly cyclists and unruly dog walkers, which easies the route somewhat. At the finish line your time is recorded and you receive a tag, which you scan, along with your personal barcode (which you receive online when you register). 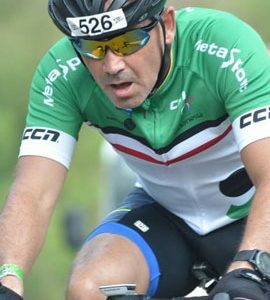 Within a short time, you receive an email with your position, time, age related statistics and whether you managed a PB. As I write, my wife is dancing around pleased with her new PB this morning (I put it down to the $200 new runners I bought her last week). Glorious finish from the tail runner. One fantastic feature of the global phenomenon is, it doesn’t matter which park run you are at, your barcode is valid. 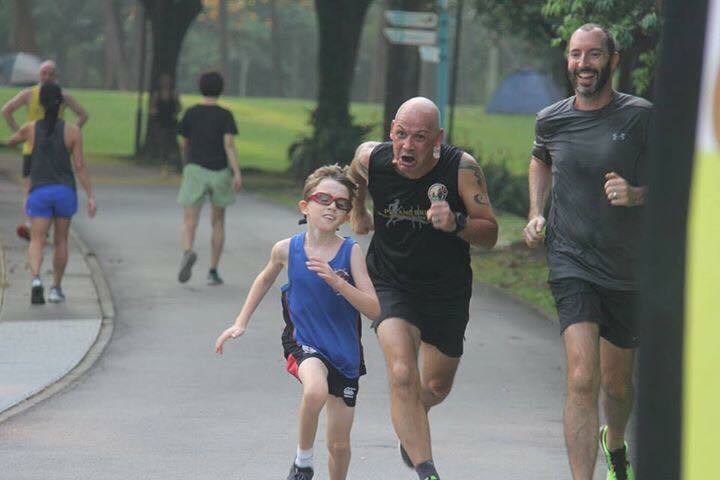 Every week West Coast Parkrun plays host to so-called “Parkrun tourists” (yes, it really is a thing) that travel the world seeking out the local Parkruns to add to their online stats. I have made many friends through the organisation and even taken Singapore tourists around the city sightseeing after the run (once I’ve had a shower of course). If you want an excuse not to get drunk on Friday night, or you want a hangover cure on Saturday morning, go down to West Coast Parkrun and join the fun. … medal and finsher-T collectors, need not apply.